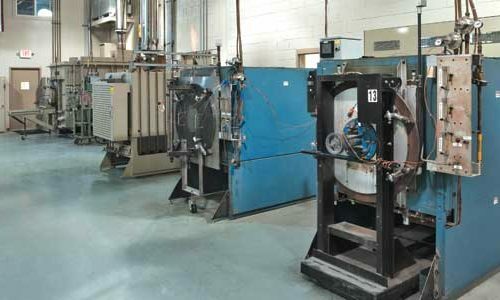 Annealing - Thomson Lamination Company, Inc.
Because the majority of TLC stamping production involves parts made from a variety of specialty electric steel alloys which are used in high performance rotating components (fractional horsepower motors, servos, synchros, resolvers, gyros, etc. 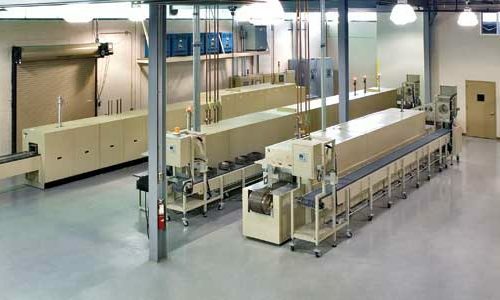 ), the Company has placed a major emphasis on providing the most sophisticated and modern annealing facilities available in our industry. This ability to meet critical annealing temperature tolerances ensures optimum magnetic properties of the parts and therefore, maximum performance of the end products in which they are used. 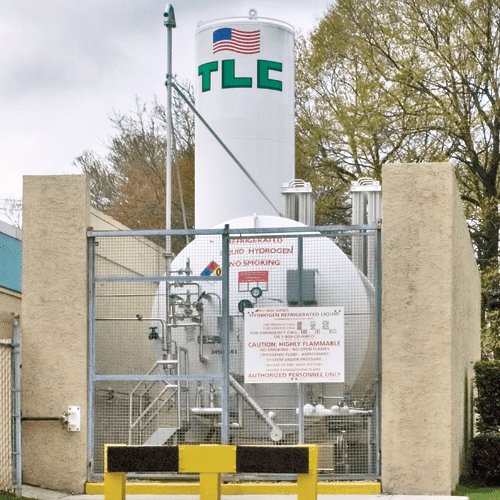 Because of the versatility and accuracy of the TLC annealing facilities, subcontract annealing of customer parts has become a standard service at TLC. A full time metallurgist is on staff to coordinate customer annealing requirements.